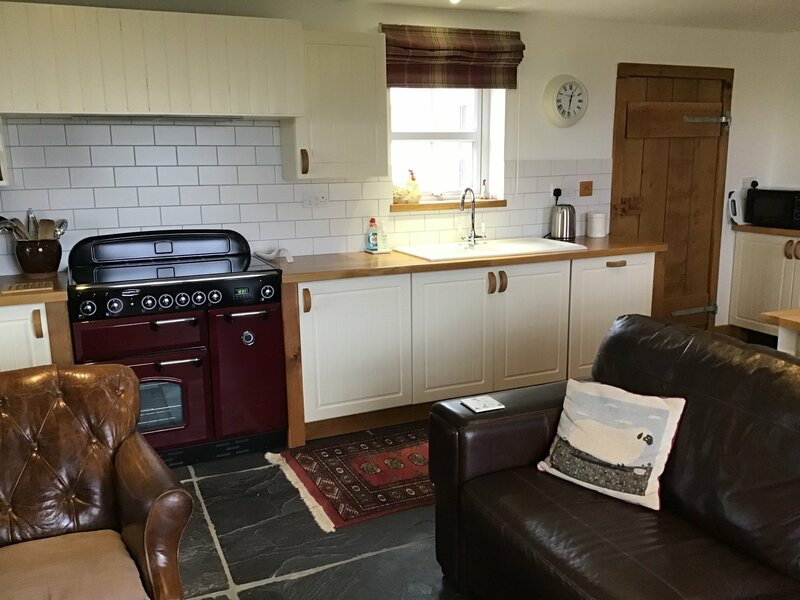 Brecklands is a two bedroom cottage set in its own four acre field with beautiful sea views. 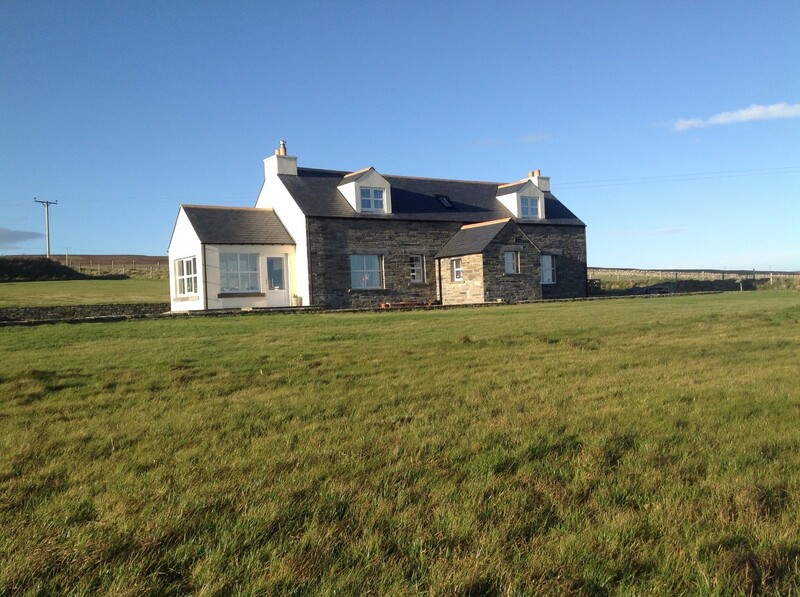 Brecklands cottage is in the Gorseness area of Rendall and it is 12 miles from both Stromness and Kirkwall. 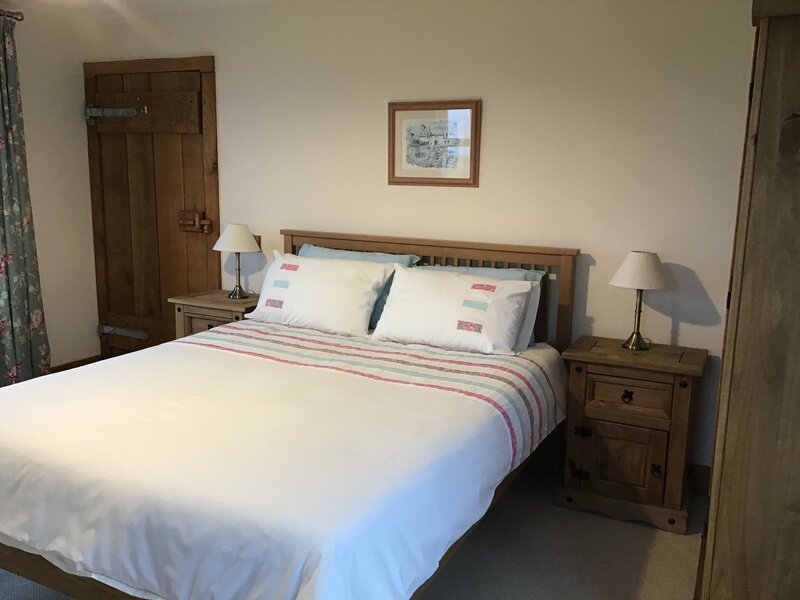 On the ground floor there is a double bedroom with king-size bed and tv, separate shower room and a sitting/dining/kitchen with range cooker, fridge freezer, dishwasher and microwave. 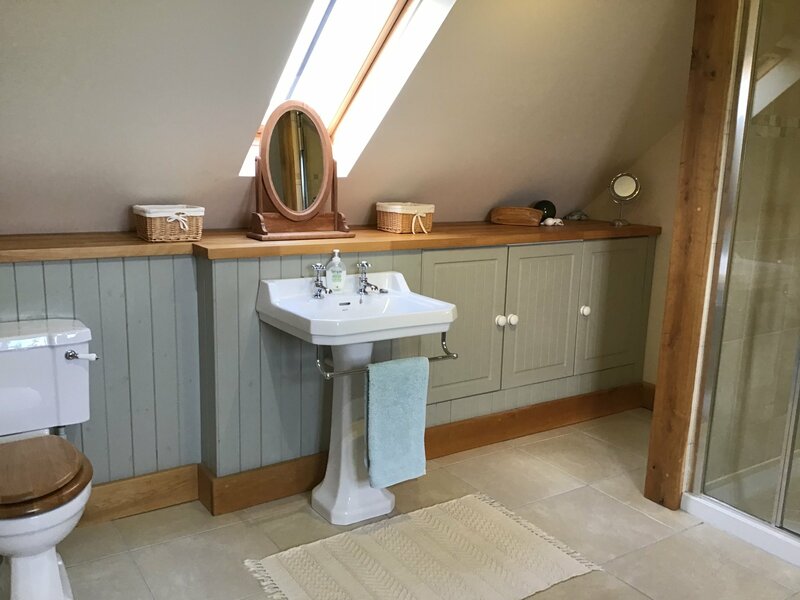 The utility room houses the central heating unit, sink, washing machine and clothes pulley. 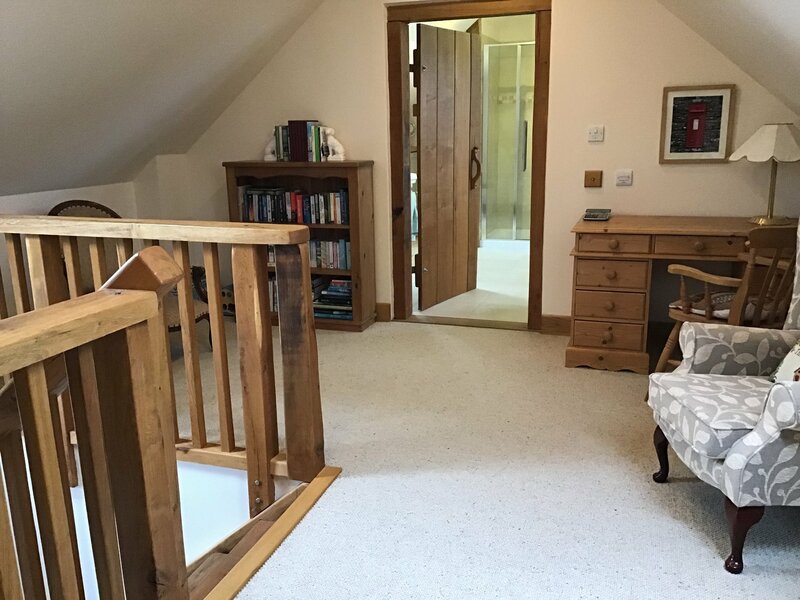 Upstairs there is a twin bedroom with ample storage. 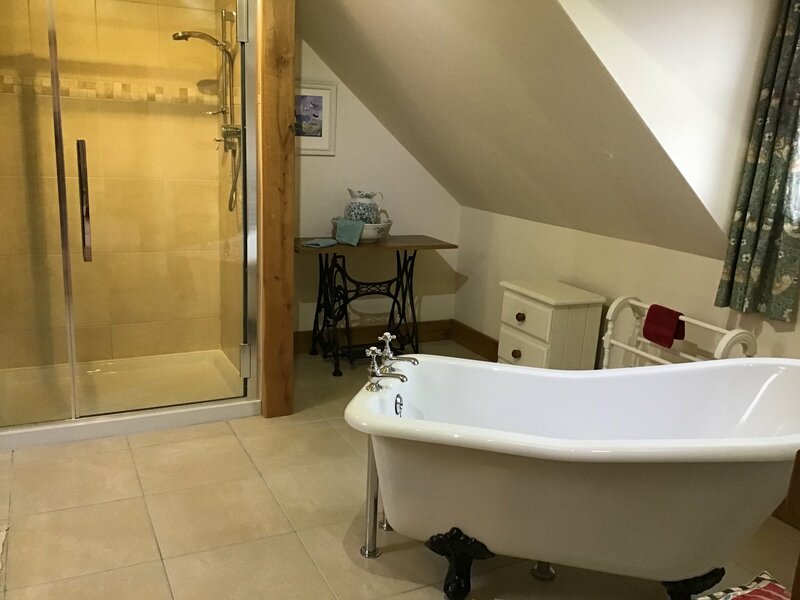 The large bathroom has a free-standing bath and separate shower and the spacious landing has a seating area with books and a desk. 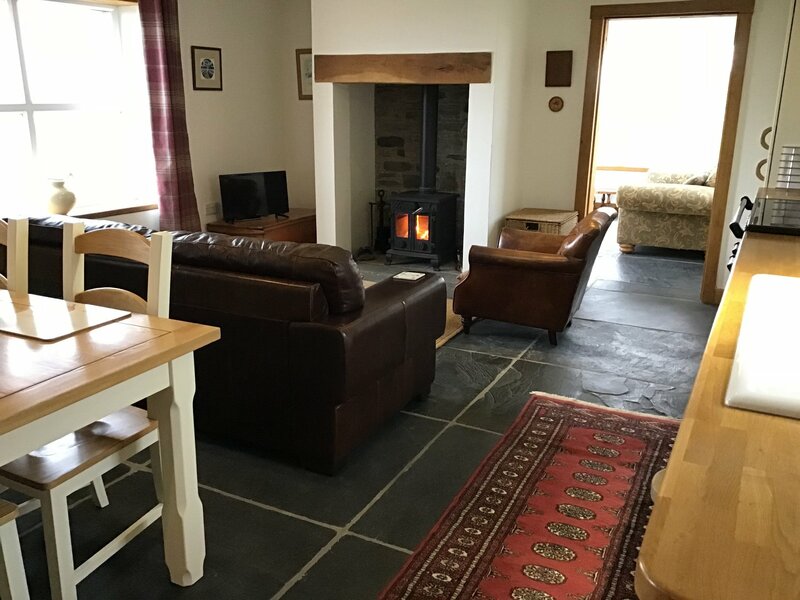 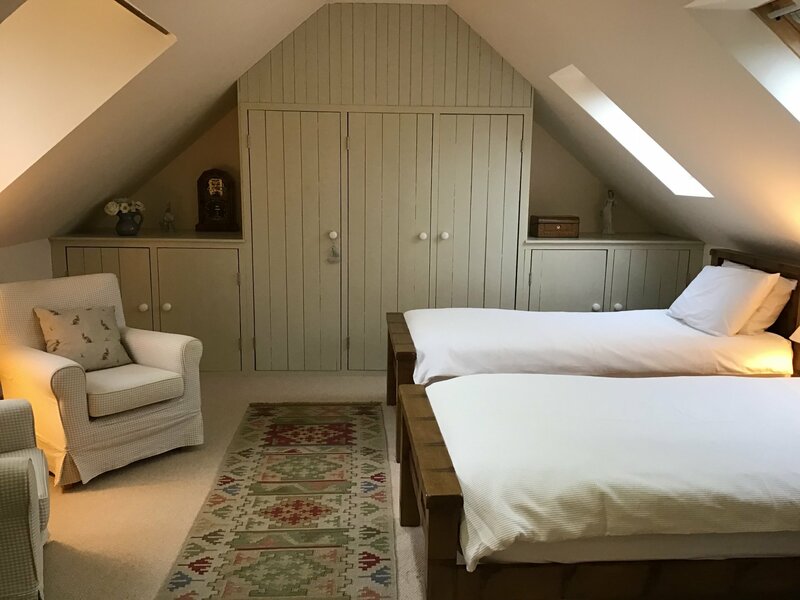 The cottage benefits from ground source underfloor heating throughout the ground floor and the log burner is available for a cosy focal point in the winter. 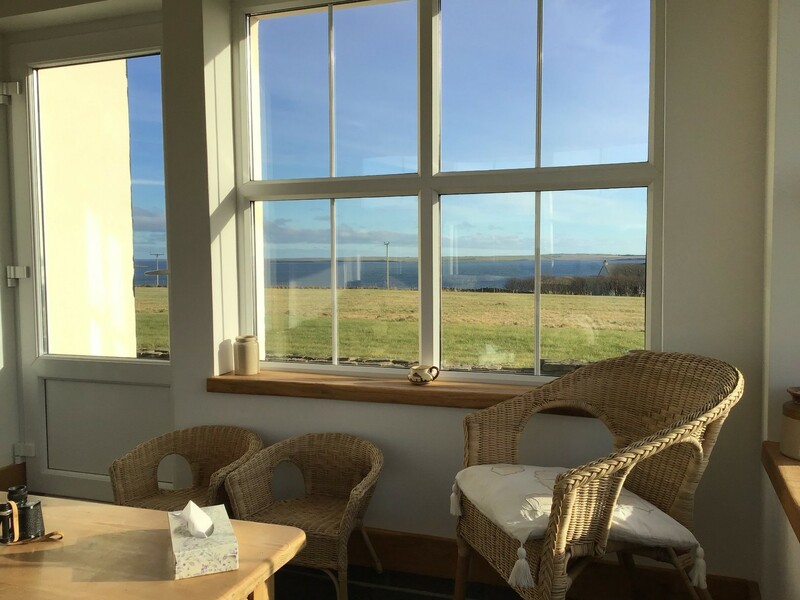 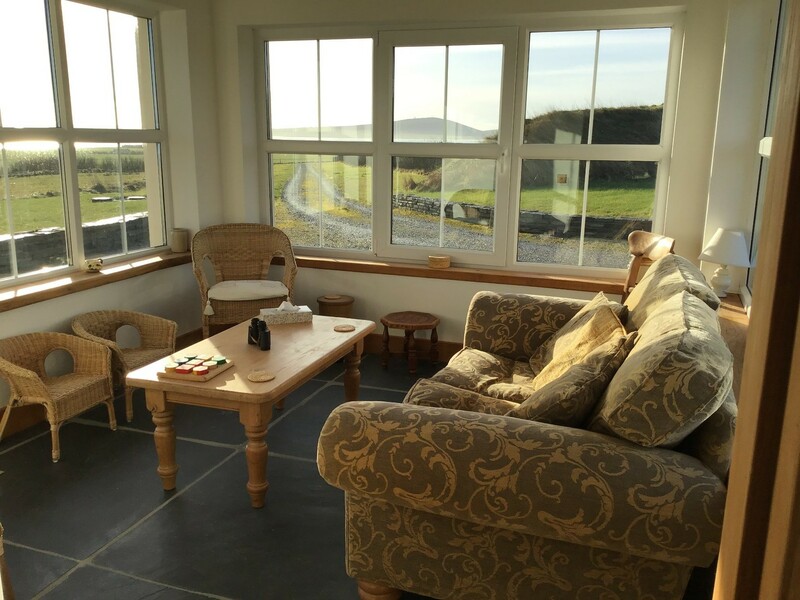 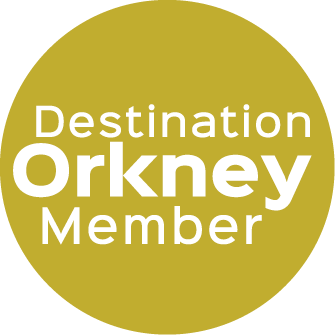 Off the sitting area is the sun lounge which boasts fantastic sea views across the bay to Kirkwall and East to the island of Shapinsay with Eday and Stronsay in the distance. 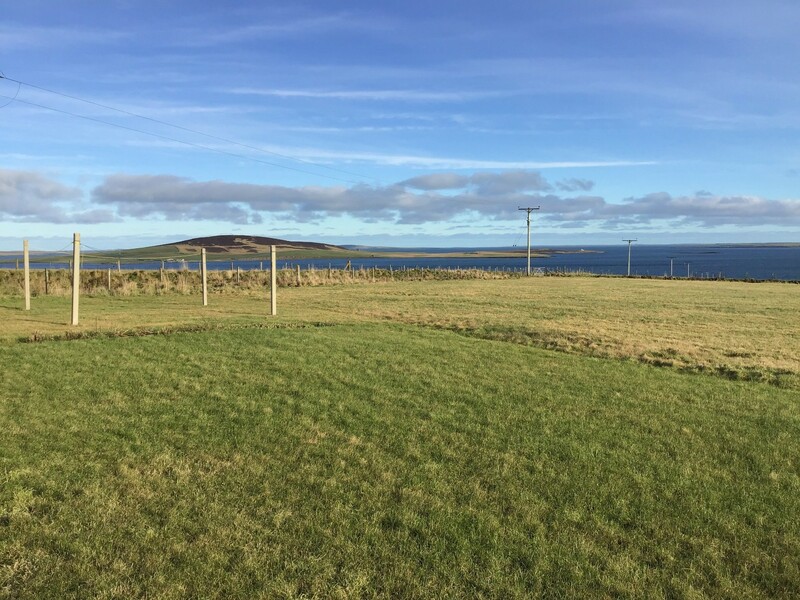 You might also be lucky and spot a pair of hen harriers or owls which regularly hunt for voles in the field outside. 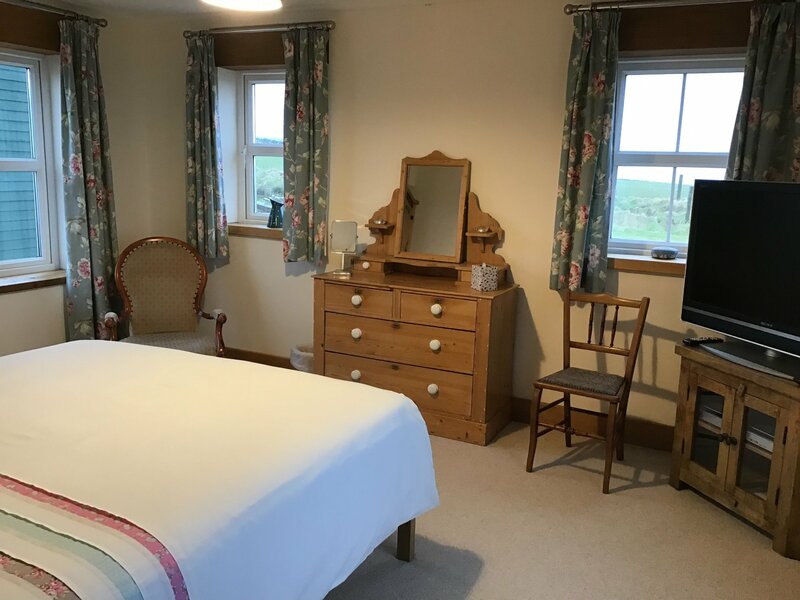 All heating, hot water, bed linen and towels are included in the price as well as a welcome basket of local produce. 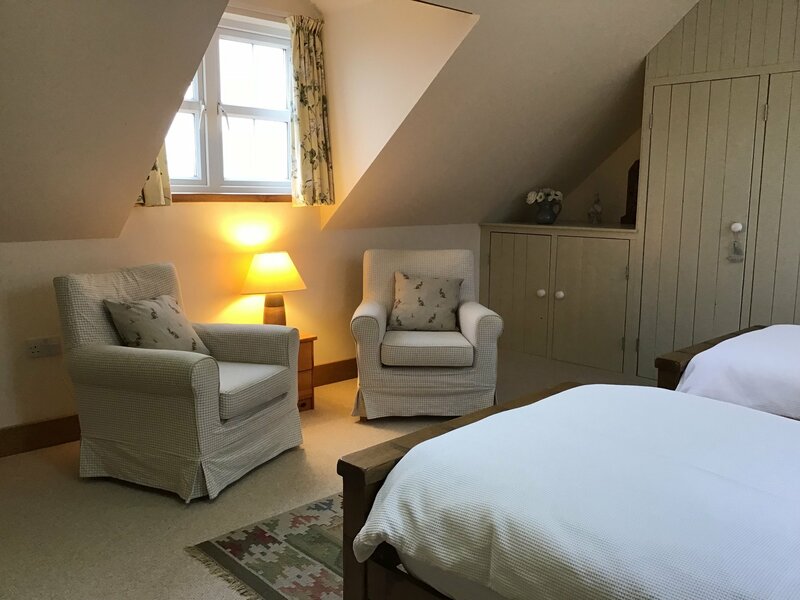 All rooms have smoke detectors and there is a carbon monoxide detector and fire blanket in the kitchen/sitting/dining room and a fire extinguisher in the utility room. 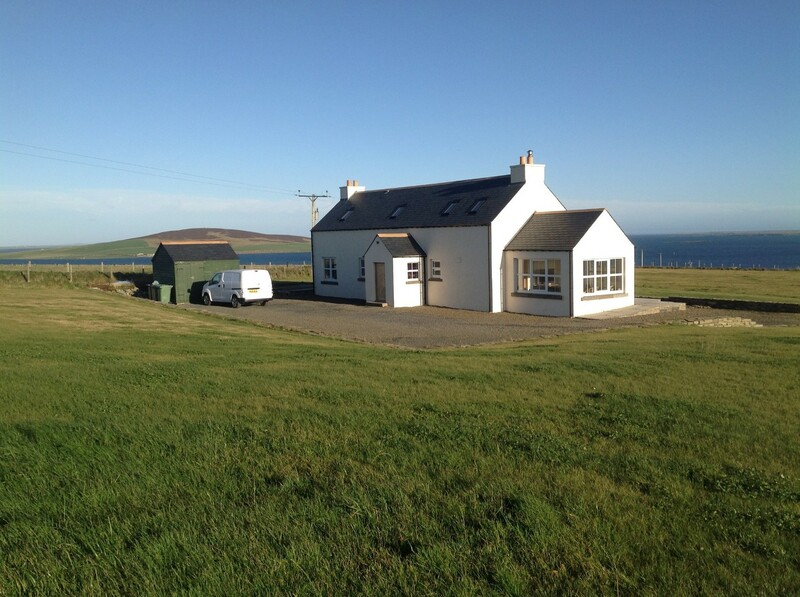 Outside there is ample parking and a shed is available should anyone need to store bicycles.